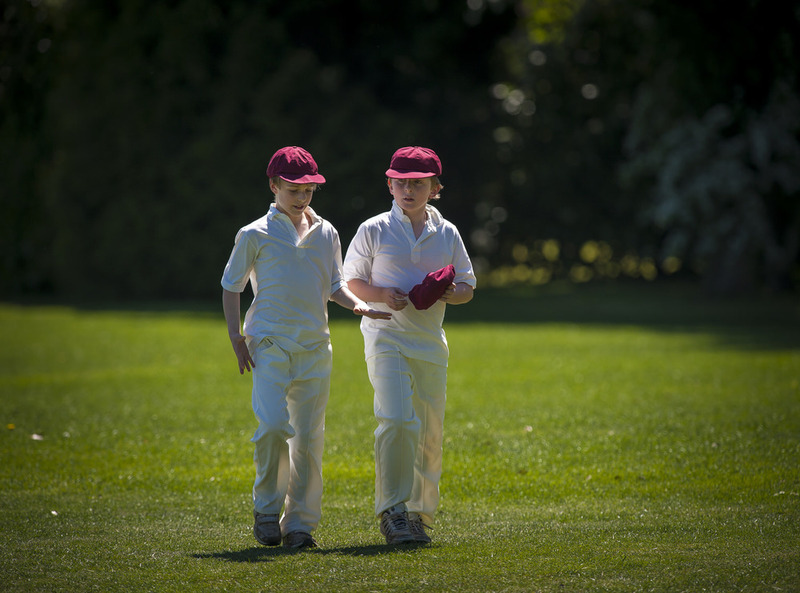 The main team games are Rugby, Football, Hockey and Cricket, and the boys play these sports five afternoons a week throughout the year. 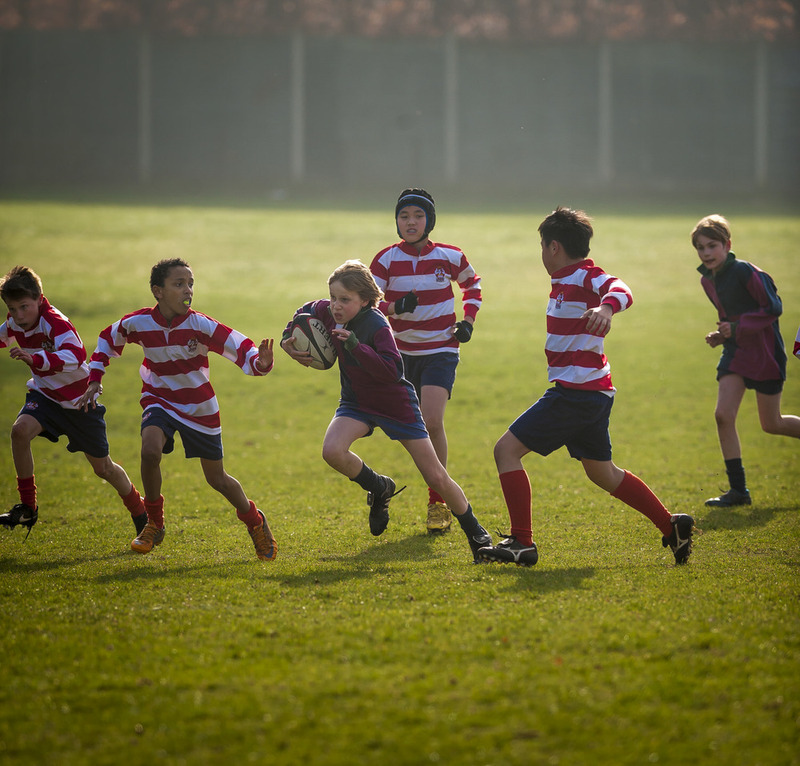 While Cothill has an excellent sporting reputation, we are also committed to every boy representing the school in team sport and thus there are regular fixtures on Wednesdays and Saturdays catering for all abilities (details of which can be viewed here). Being part of a team and the team spirit this engenders has a great benefit to personal development. 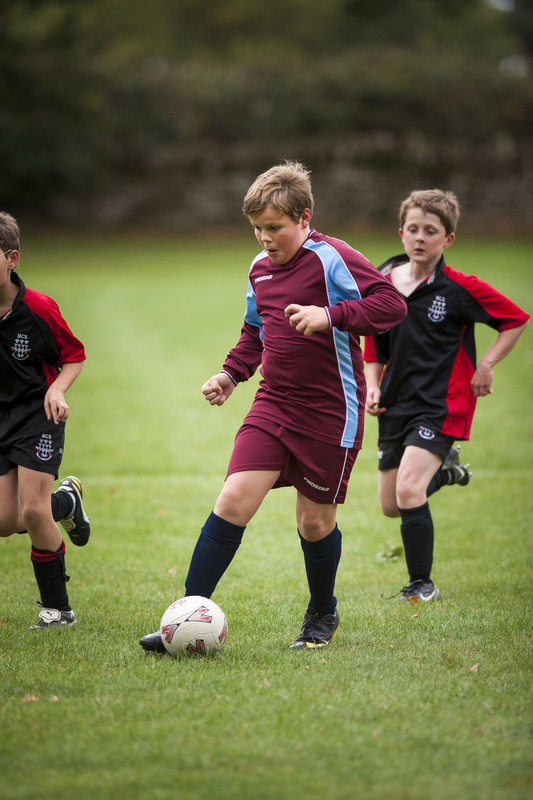 Other team and individual sports are popular with the boys including swimming, golf, tennis, squash, athletics, gymnastics, and in several of these the boys enjoy competing against other schools. 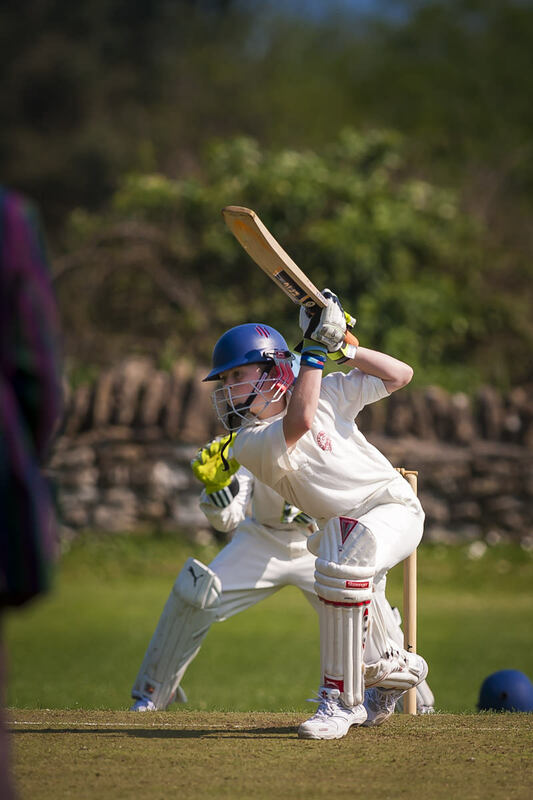 A variety of sports can be enjoyed on Thursday afternoons during Clubs, examples of which can be seen here. For directions to other schools where away matches are being played, please click here.